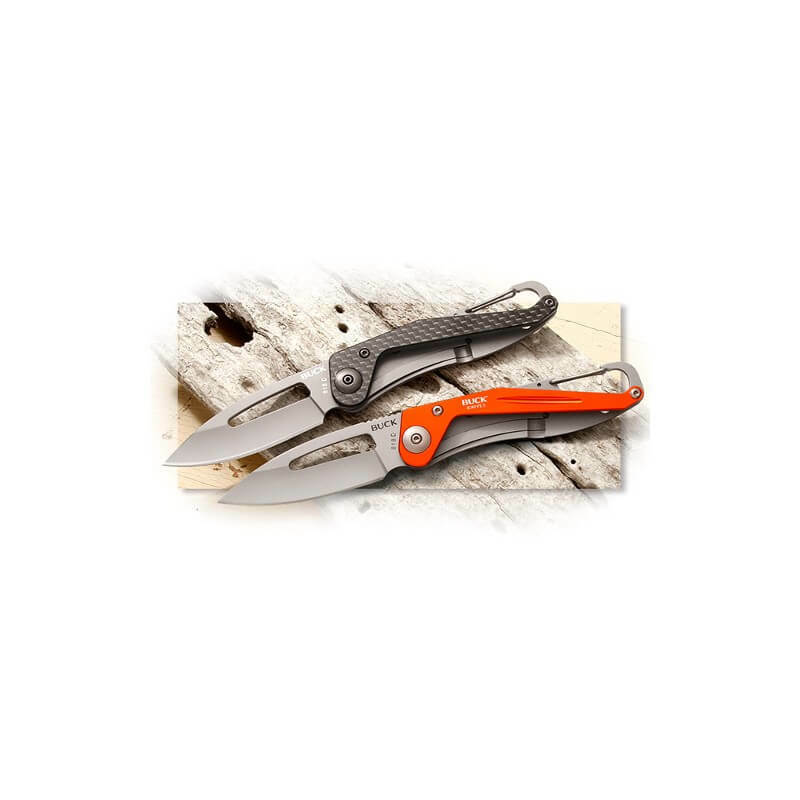 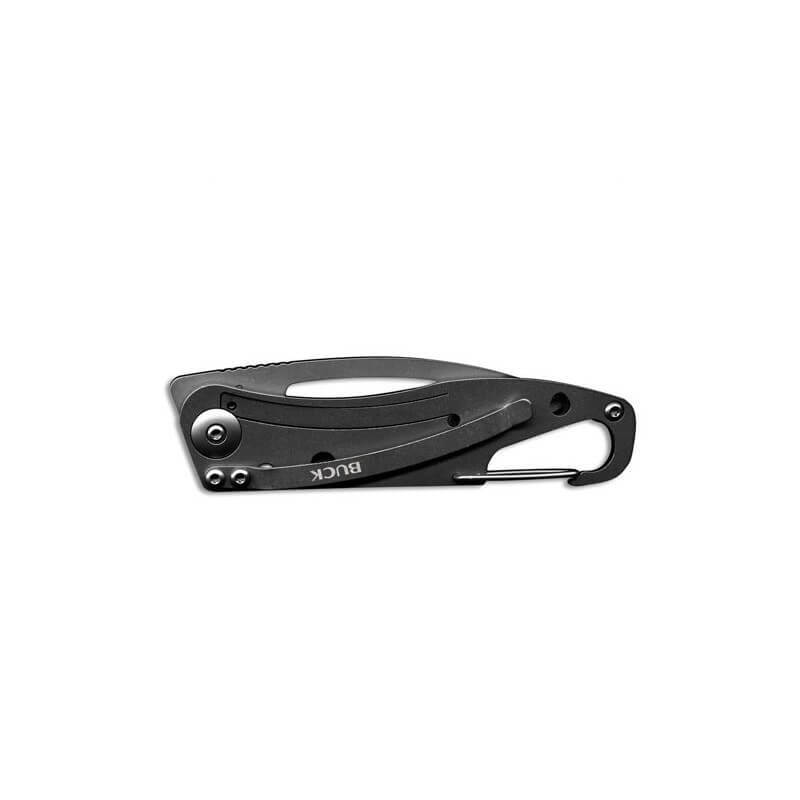 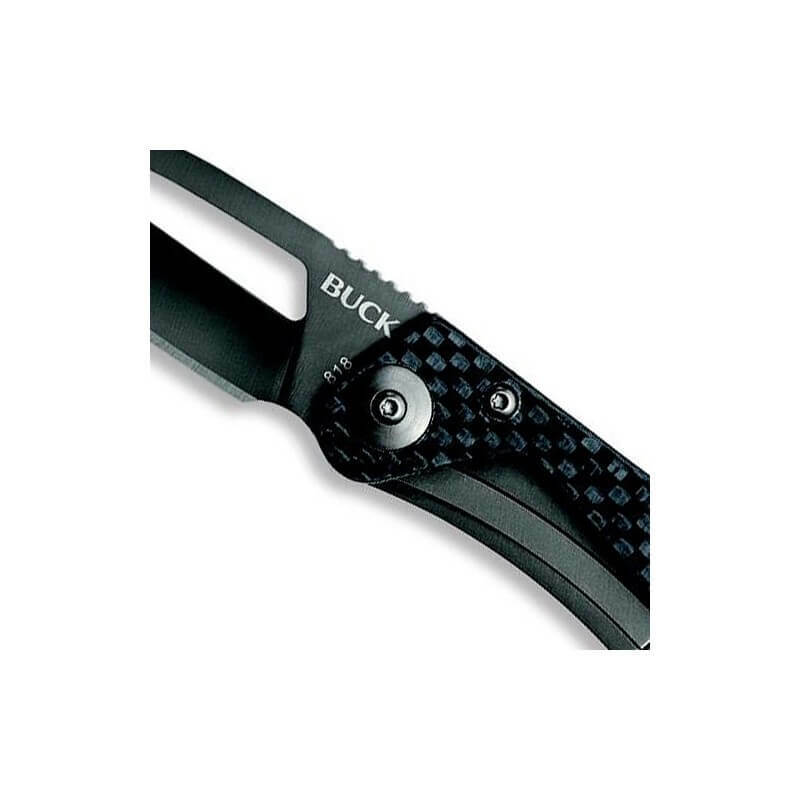 Buck Knives Apex Carbon Fiber is a knife designed for rock climbers. 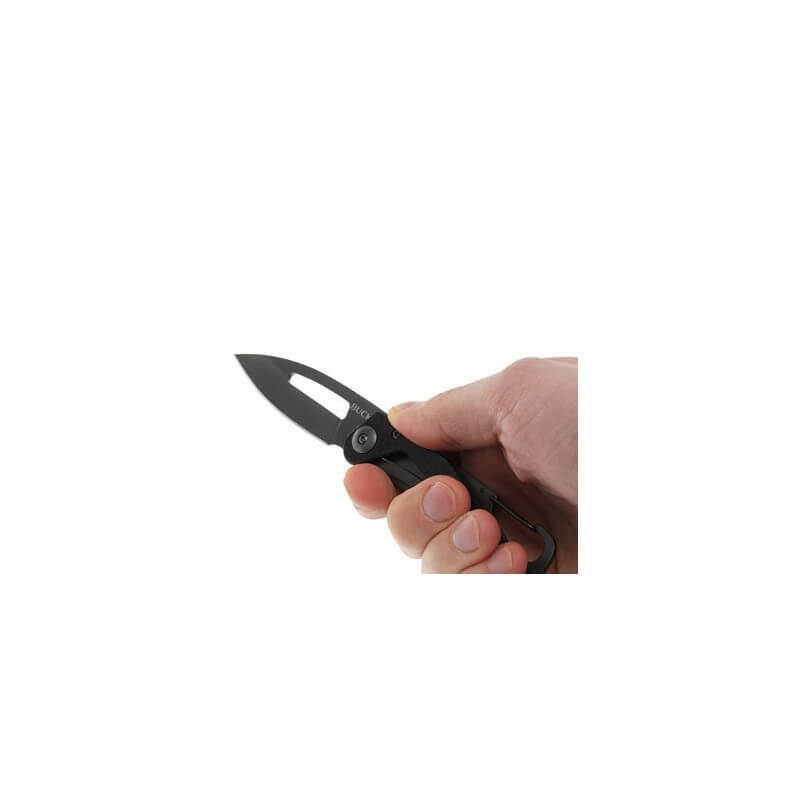 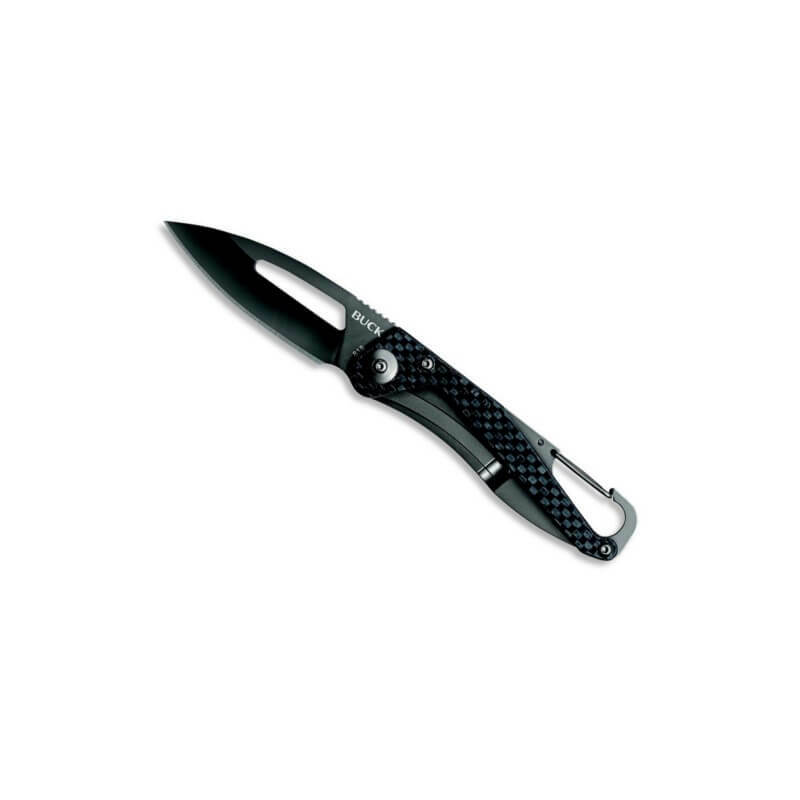 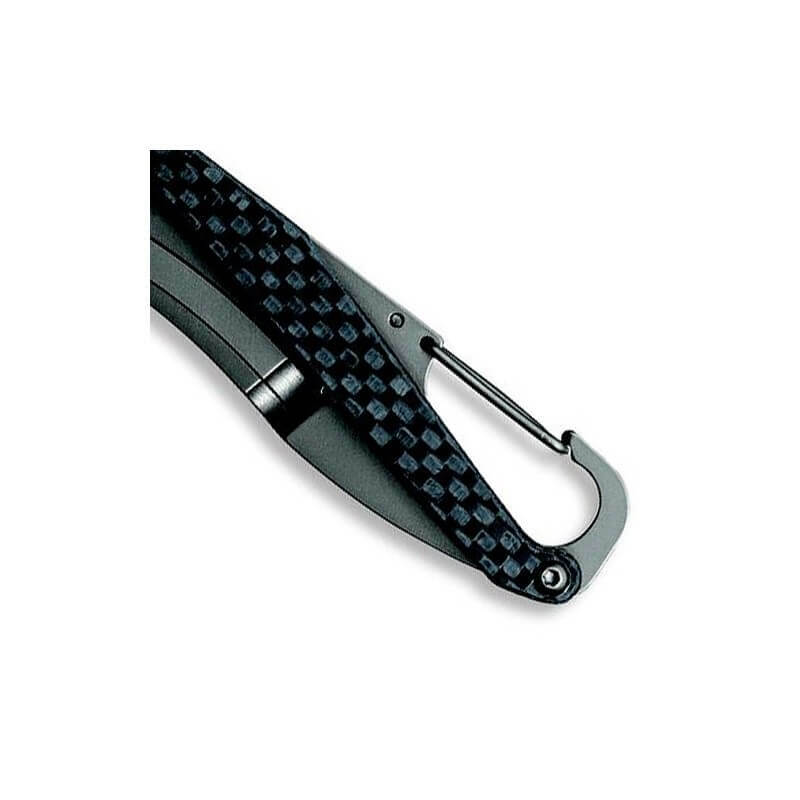 This Carbon Fiber version has a titanium coated blade and includes a bottle opener and carabiner. 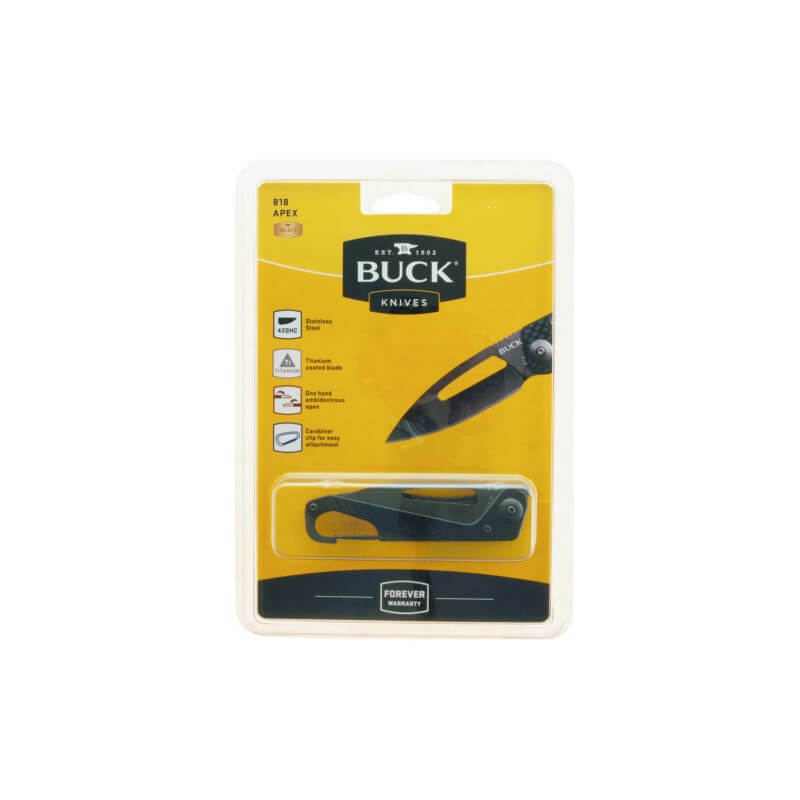 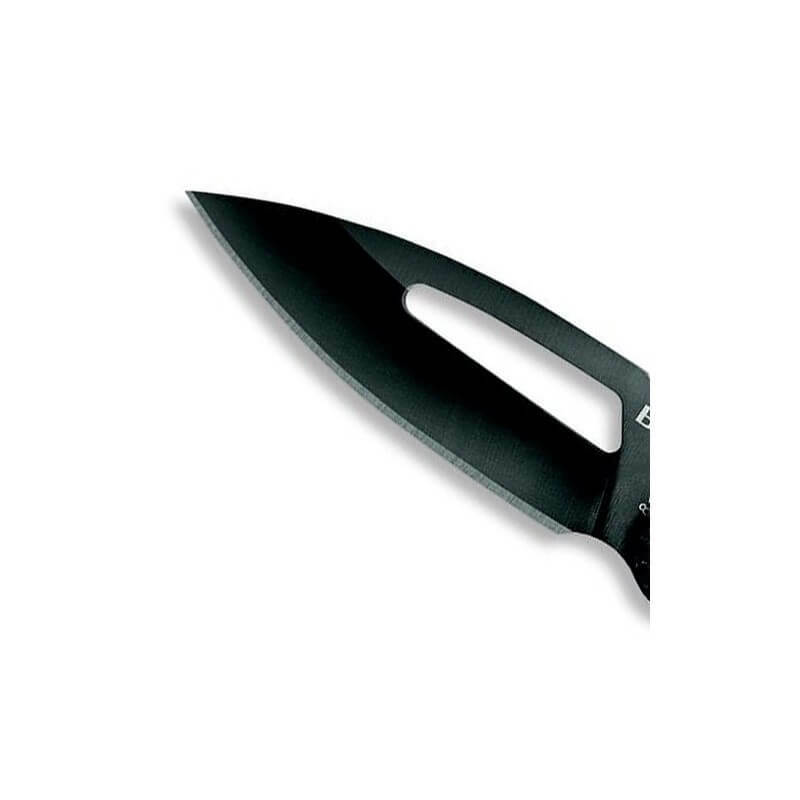 A stylish, versatile and sleek knife, which is easy with a hand to open it.